Michelle Best (AEA- SAG- AFTRA) (IMDB) holds an MFA from the Actors' Studio at the New School University. 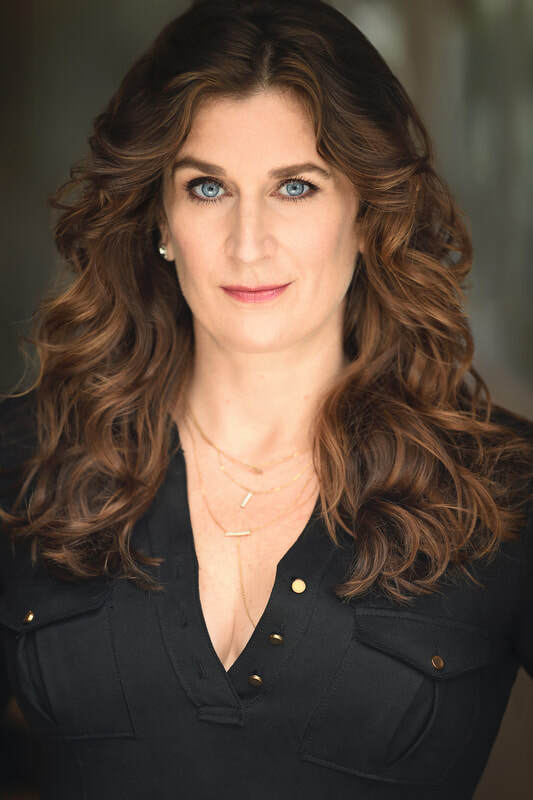 Michelle raises two teenage daughters in Midtown Manhattan and developed "Just Breathe," a comedic series loosely based on her experiences surviving widowhood in NYC. ​She guest starred with Wanda Sykes and Cynthia Nixon on "Alpha House", starring John Goodman, She is very proud to have guest starred on Amazon Prime's first original series. As an improviser she has performed under the direction of Del Close (National College Comedy Festival, '96), Gary Austin (Groundling founder), Michael Gellman (Second City Chicago), and Ali Farahnakian (The PIT). Michelle originated the role of "Sarah" in Dan McCormick's "How to Save the Life of Jimmy McCLintock", which premiered at the Actors' Studio. She develops new theatre through the Actors' Studio PD Unit. Her leading Off Broadway role in "Women in the Pit" (as Rev. E. R. George), was AUDELCO nominated for "Dramatic Production of the Year", and "Outstanding Ensemble Performance." Her role as Ellie Blank in "Faith On Line" also received the same nominations through the Billie Holiday Theatre. She produced and directed the sold out run of "Sheila and Angelo," a raucous comedy starring Dan Grimaldi for the 20th anniversary New York International Fringe Festival. Michelle volunteers as a frequent moderator for the non-profit SAG Foundation in NYC, and at the Professional Performing Arts School. "I shot this in Manhattan a week before Weinstein-gate. I had had it, and Jordan Matter had gotten me. He saw my humor. I am a mom, raising two daughters working in a business that only wanted to see me naked. I had fought it for 25 years, and now, in my forties, when nobody even cares to see it anymore, I'm putting the 'ho' back in 'school', straight up, with a twist."